« If it doesn’t serve you, grow you, or make you happy…walk away. 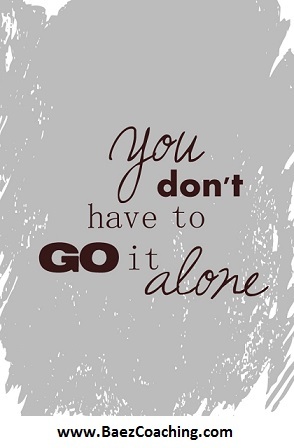 No matter what your efforts, whether it’s looking for a better job or starting a small business, don’t go it alone! Leverage your network, friends, and colleagues’ expertise to get perspective, tips, and new fresh ideas that will serve your cause and customers. Constantly be getting feedback on your strategy. It will not only make you more competitive, it will help you over-deliver – and in today’s market, that’s what it’s all about.